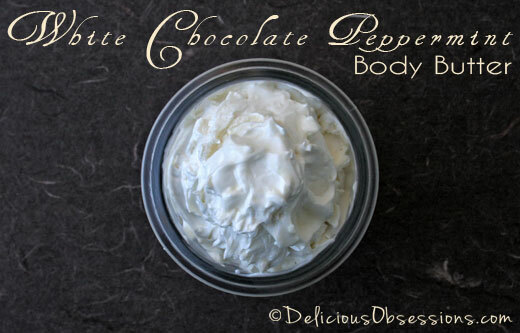 Homemade coconut oil body butters are so easy to make. Several years ago, I started working on eliminating chemical from my home and my beauty products were one of the first things I looked at. Once I started paying attention, I was appalled at the nasty ingredients in commercial products. Even in the organic brands, there are often ingredients that I would prefer to avoid. So, I began experimenting at home making everything from deodorant to sunscreen to body wash to hair treatments. You can check out all of my homemade skin care recipes here. For the longest time, the only butter that I used as a base was shea butter. It was inexpensive and easy to find at my health food store. As I continued to experiment, I branched off into other types of butters. The follow recipes use three of my favorites: cocoa, mango, and kokum. Cocoa Butter is a common ingredient in many homemade skin care products (and commercial products too). This butter is super aromatic (smells like chocolate) and is pressed from the roasted seeds of the Cacao tree (Theobroma cacao). The processing of the butter yield a gorgeous warm cream color and rich, decadent scent. It is often added to creams, lotions, and soaps, and adds a great scent, plus makes the skin feel great. Kokum Butter is a butter that is not as common as cocoa and mango. It is comes from the Garcinia tree and is naturally white and incredibly smooth. Like cocoa and shea butters, kokum butter is beneficial for the skin and is a great additive to homemade skin care products. 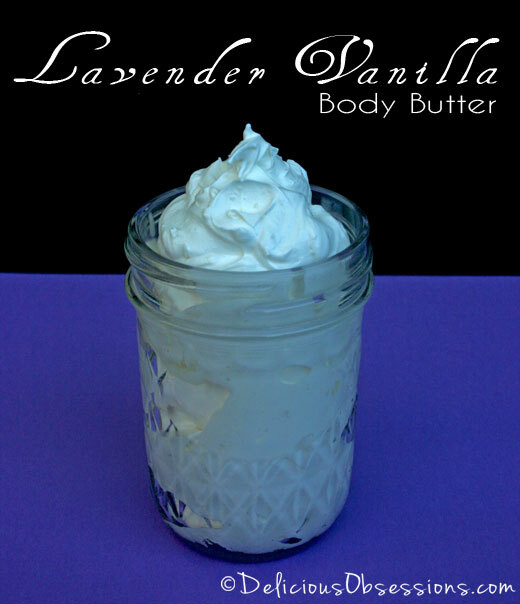 Today, I am sharing three different body butter recipes with you. 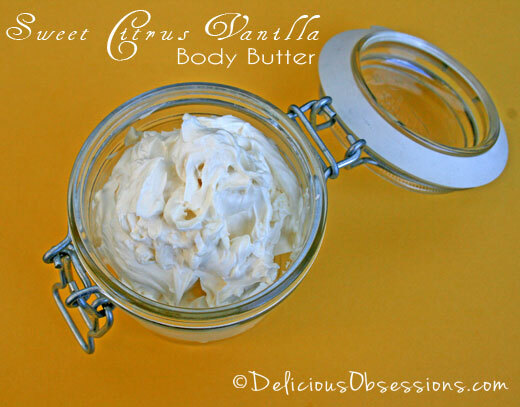 These body butters are rich and moisturizing. Living in Colorado, I have dry skin year round. No matter how good my diet is and how many healthy fats I eat, my skin always needs a little extra love. 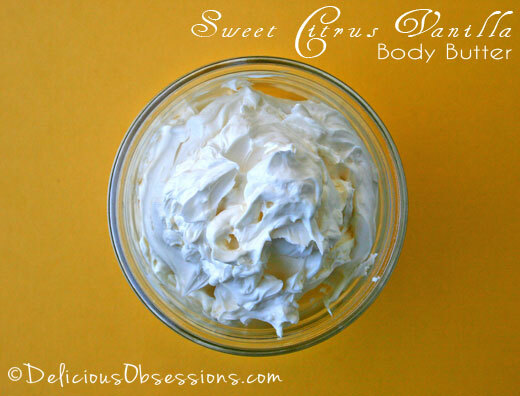 These creams use skin nourishing ingredients and can be whipped up pretty quick. They also make excellent gifts for loved ones, so double or triple the batch and share some of the love with others. Mountain Rose Herbs: The organic butters. 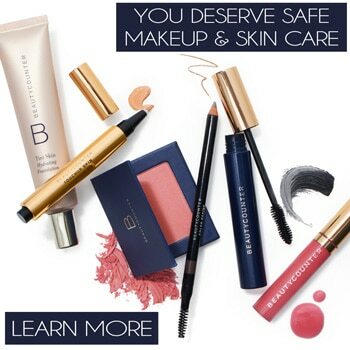 Their quality is outstanding and while I may try other brands every once in awhile, I keep coming back to them. Amazon.com: Red raspberry seed oil, coconut oils, avocado oils, and sometimes essential oils. Red raspberry seed itsis known for it’s skin nourishing properties and makes a great addition to homemade skin care products. It can be a little hard to find, but this is where I purchased mine. For more information about the essential oils I use for myself and my family, click here. In a double boiler (or a small saucepan over very low heat), melt your cocoa butter, coconut oil, and avocado oil together (I use a whisk to gently mix the oils together). You don’t want the mixture to get too hot, just warm enough to melt the ingredients together. Add the red raspberry seed oil and then move the pan to the fridge or freezer. Let cool until the liquid just starts to set up, but is still soft enough to whip. This will take an hour or more in the fridge, but in the freezer, it should be ready to whip in 20-30 minutes. If there’s a little liquid oil, that is OK. You’ll see the oils start to thicken and get a whitish color. Remove from fridge or freezer and add your peppermint essential oil. Using a stand mixer or hand mixer, whip the mixture until light and fluffy. This may take a few minutes. If the body butter doesn’t whip, it may not be cool enough, so just stick it back in the fridge or freezer and let it chill a little longer. Store in an airtight container. This body butter is shelf-stable, so it can be stored at room temperature. Just make sure your hands are clean before applying, so you don’t transfer any bacteria to the jar. Note: Carrot seed essential oil has a very strong earthy, woodsy smell. It is very strong, so start with a few drops and then add a drop or two more as needed. It is very easy to overdo carrot seed essential oil. It has long been used in skin care products for its skin nourishing properties. In a double boiler (or a small saucepan over very low heat), melt your mango butter, coconut oil, and avocado oil together (I use a whisk to gently mix the oils together). You don’t want the mixture to get too hot, just warm enough to melt the ingredients together. Remove from fridge or freezer and add your essential oils. In a double boiler (or a small saucepan over very low heat), melt your kokum butter, coconut oil, and avocado oil together (I use a whisk to gently mix the oils together). You don’t want the mixture to get too hot, just warm enough to melt the ingredients together. Phototoxicity Note: Some people have asked me about citrus oils and phototoxicity. Some citrus essential oils are known to be phototoxic, meaning they can cause burning of the skin when exposed to the sun. According to essential oil expert, Tiffany Rowan, Mandarin, Sweet Orange, Tangelo, and Tangerine are not phototoxic, but caution should be exercised anyway for those with sensitive skin. I personally have not had any issues using this butter and then going outside, but we are all different, so please use caution when exposing your skin to the sun after applying this butter. Check out my skin care videos! 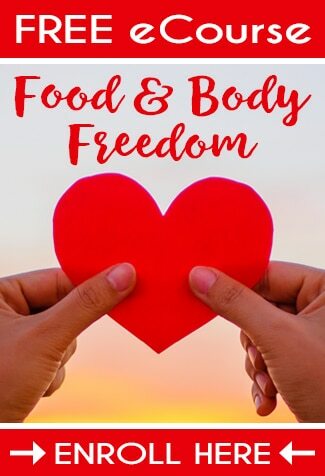 Since I am a fanatic about keeping my skin and body care non-toxic, I get a lot of questions about what my routine is and what products I use. I created this video to discuss all of that and more. The video below that features a lot of the hair care products that I use, including henna and my favorite clean shampoo. Do you make your own skin care products? What is your favorite thing to make? Leave a comment below and let’s discuss! Oh wow those look incredible! I think I might just make a foray into making some of these soon. I am wondering if I have to warn people not to expose their skin to the sun after putting on the body butter that has the citrus essential oils? Some sites tell you that the citrus causes photosensitive skin . So I am always afraid to use citrus EO. But citrus smells so divine . Do you know if this is a problem? Hi Trish – You are correct that some citrus essential oils are phototoxic (but not all). I was certain I included that in this post, but perhaps I forgot. I personally have not had any issues using these butters and going outdoors, but we are all different, so it is best to use caution until you know how your skin reacts. I’ll make sure I put a note in the recipe regarding that. Thanks for alerting me that I had left that out. These look amazing! Do you have any suggestions for the best prices on essential oils? I’ve found them to be quite expensive and didn’t know if there were better sources than my local health food store. Wow – totally missed the vitacost part – sorry! just a query on the raspberry seed oil… if I can’t get it what would be a good replacement? Thanks! I want to try these. I made a body butter with shea butter and coconut oil and it’s a little but too oily on the skin, although it does soak in. Which of these is least oily and do you use it on your face? OK, thanks! I’m gonna order some Kokum butter. That’s a new one on me! I am looking for a recipe for a contouring cream. Anybody have one they want to share. Hi Jessica,funny how six months later this lovely post led me to the savings program. They are having a good sale on Aura Cacia at Vitacost now and I just placed my first order! Thank you so much! Once you’ve whipped the slightly set oils together, do they stay in that whipped condition? Or do they end up separating and melting if the room temperature is warm. I’d like to make some for Christmas gifts and would like to know what to expect. Thanks so much for sharing your wisdom with us! Well, darn. I have my answer. I followed your recipe to the letter & it all melted eventually, leaving an interesting thick layer of foam at the top. Hi Rebekah – I am sorry the recipe didn’t turn out for you! I have never had my body butters completely melt, even in the height of summer. They have gotten really, really soft, but not fully melted. You should be able to chill it and re-whip the mixture again. You may just need to store it in the fridge or a cool part of your house! What can be used in place of coconut oil as I’m allergic? They look great. I will have to add them to my list. I love to make salves. I have recipes for many different kinds. Like dry cracked skin, a great muscle salve. A baby booty salve or butter that I have names after my niece Ella. Ella’s Booty Butter. Hi! I have been looking for a good body butter! I would love to make this for a gift. I am wondering how long is the shelf life? Hi Anna – They should be fine for 3-6 months. You could store them in the fridge if you think you won’t use them up faster than that. Hi Giselle – No, I would not eat them, as some of the butters are not edible and I also do not advocate internal use of essential oils. I was just wondering what a good replacement for Avocado oil is? Could I just use Jojoba oil in all 3 as a replacement for it? I am insanely allergic to avocado, so any suggestions would help. Hi Velocette! Thanks for stopping by! I have not used jojoba in this recipe, but I think it would work just fine. Enjoy!! Hi great recipes! What is the shelf life of these?